Mr. Chambers is the former CEO and now Chairman Emeritus at Cisco Systems. 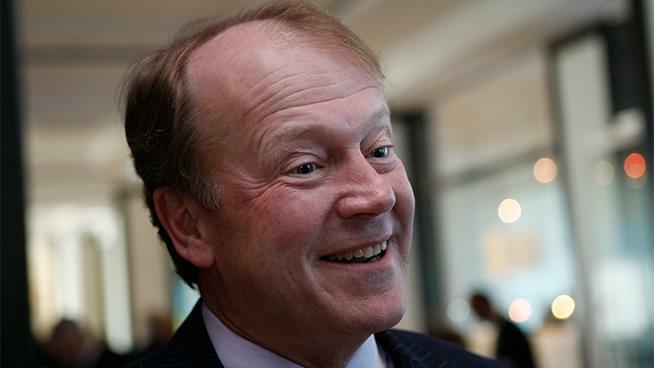 When Mr Chambers (he would prefer John) on-boarded at Cisco the company was a simple router company that he guided to become a backbone of the internet. Here’s an example of successfully scaling a business: at the beginning of his Cisco career in 1990, it had 70 million dollars in annual revenue. When he left in 2014, the annual rev was 47 billion. And the man had a plan when it came to that growth. Build internally, but also buy externally. By the way, John is from West Virginia and you’re going to hear about that. A lot. John’s newest enterprise is JC2, a venture capital and analysis firm.